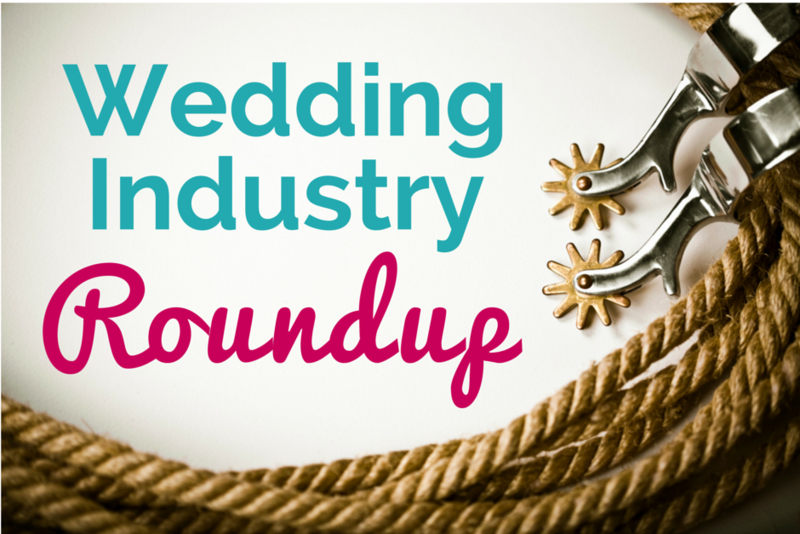 Your source of all things wedding biz from around the web. DJ Sparks Outcry from Photographers after Shooting and Sharing Wedding Photos -Do you think this DJ overstepped his boundaries? 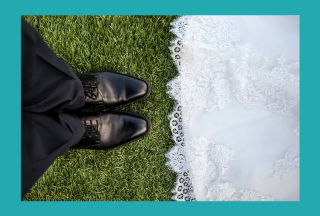 Why Is It So F#&king Hard to Figure Out What a Wedding Will Cost? 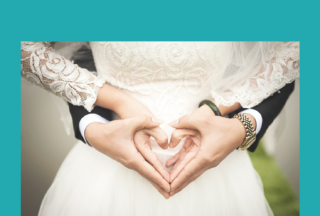 – Welcome to one future bride’s satirical struggle to budget for her big day. The Wedding Business is Booming at Burning Man – A behind the scenes look at what it’s like to get married in the Nevada’s Black Rock Desert during Burning Man. 10 Things to Help You Finish Your Year Strong – Easy and motivating tips to get you and your business re-energized and end the year on a high note. How to Succeed in an Overcrowded Market – These 10 key factors will make you stand out from your competition. How to Curate Content on Twitter in 10 Minutes a Day – This time saving 10 minute method can keep you from falling into Twitter feed black holes. Adrienne Woolsey is a freelance blogger and production assistant for a Hudson Valley weddings and event florist. When she’s not working, she's either planning her own upcoming wedding or in the kitchen pretending to be America's Next Master Chef.